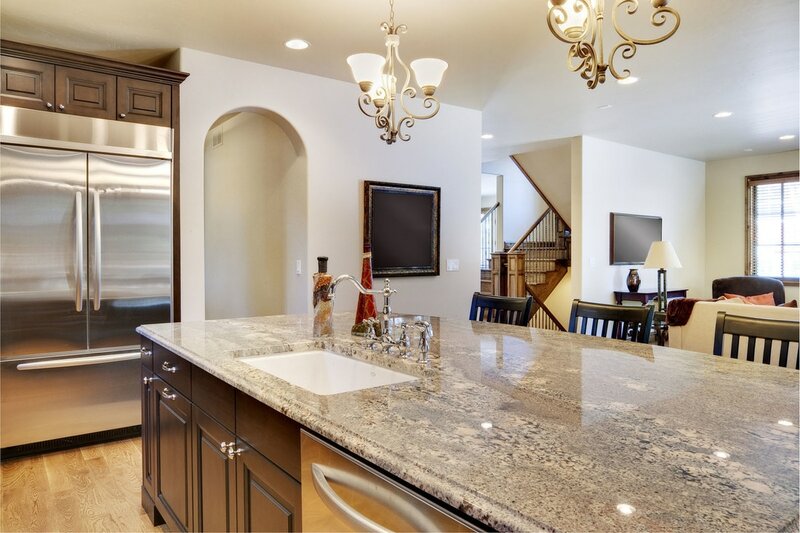 Silestone countertops have many advantages over granite countertops, and are a great consideration if you are looking for a tough, resilient countertop that is also very beautiful and elegant. 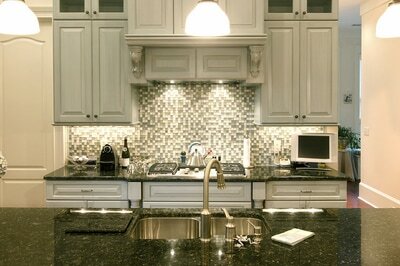 Silestone is an engineered material that is made from quartz and resins, which bind the material together. This results in the toughest material that you can find for countertops, and at Stone World we frequently install silestone countertops in Orlando for this very reason. You simply cannot find a more resilient material for a busy kitchen that will resist scratching, chips, and burns. The reason that silestone is so durable and resilient is due to the nonporous nature of the surface. Unlike granite, silestone is a nonporous material making it resistant to many activities that granite is not resistant to. This allows for greater flexibility in your kitchen without concern or worry for damage to your beautiful kitchen countertops. This is one of the advantages that many homeowners prefer, as they have active kitchens where they spend a lot of time, and also do a lot of different types of cooking. As with most things when it comes to home decor it depends on personal preference, and what is most important to you and your personal needs in your home. Silestone countertops are very beautiful, and come in a variety of colors and different looks. Most people agree that they are a more progressive look, as opposed to granite which is more traditional, so it depends on personal taste and also the existing decor in your home or business. 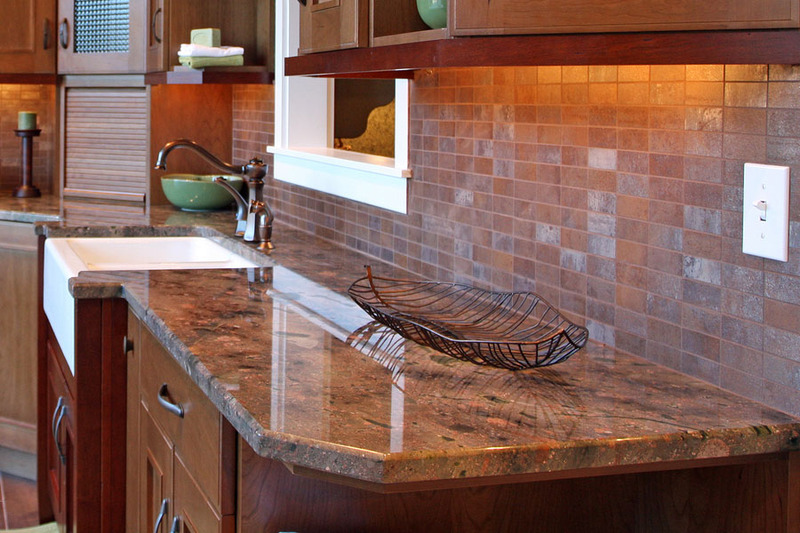 These countertops look beautiful in your kitchen or in your bathrooms, and will add a progressive and stunning look to your home. The colors are pretty wide ranging so will meet most color schemes in your home decor, and one of our representatives can cover all of the options with you. Call Stone World at 407-341-4688 today for a free estimate, or to learn more about silestone countertops for your kitchen, bathroom, or conference table at your business. We service Orlando, Altamonte Springs, Apopka, Ocoee, Maitland, Lake Nona, and all of Central Florida.